Maui Now. 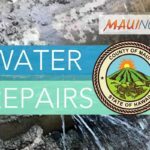 Brown Water Advisory. 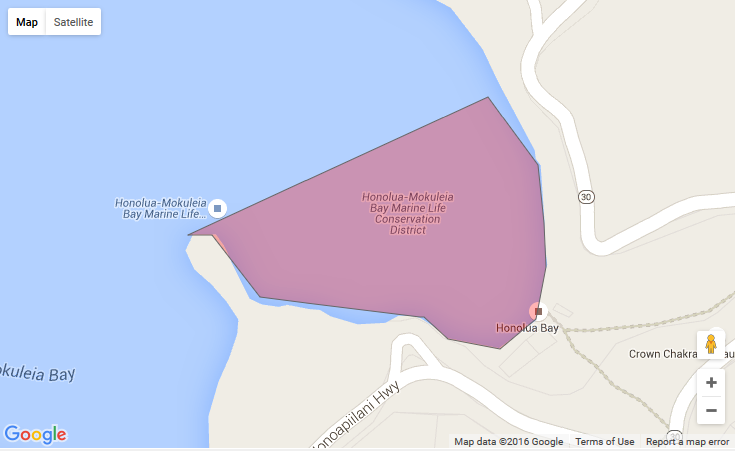 A Brown Water Advisory has been issued for coastal waters from Honokōhau to Ukumehame in West Maui. 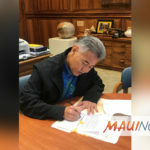 The state Department of Health Clean Water Branch issued the advisory saying heavy rain has resulted in stormwater runoff entering into coastal waters. 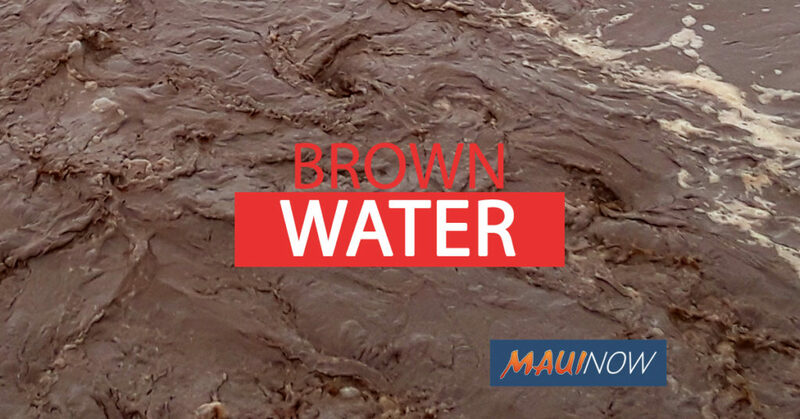 Not all coastal areas may be impacted by runoff; however, if the water is brown, the public is advised to stay out. Individuals are advised to continue to practice good personal hygiene and follow-up with a primary care physician if any health concerns occur.